To identify opportunities out of the challenges that I face. Lord I want to thank you for walking with me this far. I declare that with favor and I will succeed in life. That my challenges will disappear as soon as I invoke your name. 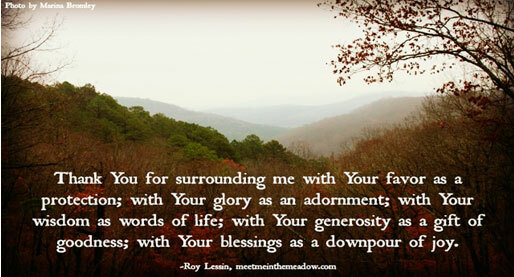 I want to thank for your abundant love for me despite my weakness.